Last week on Friday, we had a STEM-tastic afternoon with 200 pupils and teachers of Marion Preparatory School. We visited the school to create awareness about STEM education and to do a demonstration on how the discipline can be taught using LEGO bricks. 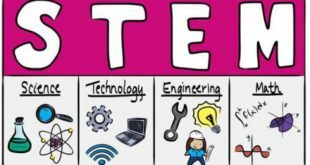 STEM refers to Science Technology Engineering and Mathematics, a discipline that boosts innovation and creativity in children and has been gaining popularity in education systems all around the world. The demonstration session was split into 2, a Big Builders session for the kindergarten pupils and LEGO Challenge session for the lower primary pupils. Our Big Builders demonstration for the kindergarten kids was a lesson on friendship. We first started by splitting the kids into groups of 3. The purpose of this was to help realise two of our Big Builders goals which are, to enhance team building and play group skills among the kids by making the model together. 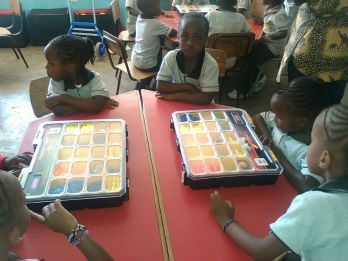 The children received step by step instructions from our tutor and were assisted by their teachers. Their deft little hands came up with cool (and funny too) models of their best friends. Check out their amazing results. Creativity runs through these young minds. The pupils in our LEGO challenge lesson were at an engineering and science lesson. They were also split into groups of 4 and received a brief introduction on the lesson of the day, how to build a washing machine. We started off by explaining the parts of a washing machine, its purpose and engaged them in the building process in order for the them to get a clear understanding of how the machine that their moms use at home works. Just like the Big Builders’ session, the pupils received step by step instructions from our tutor on how to build parts of the machine and their functions. 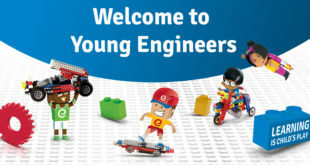 This step-by-step guidance helps to achieve one of our Lego Challenge goals: to help kids develop an ability to analyse engineering processes. One of the key lessons they learnt from this, is the purpose and function of the agitator or rotating disc that performs the cleaning operation of the clothes and the motor of the washing machine which makes the agitator spin. Check out the outcome of our demonstration above that marked the end of a productive day. We believe kids’ best absorb topics when practicals are involved, furthermore children will always develop an appreciation for science and technology once they understand how it works and how it applies in their daily lives.